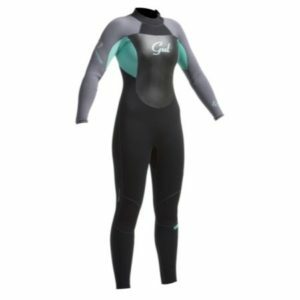 The Xcel Axis Ladies 4 3 Back Zip wetsuit sports an offset back entry with additional seam and material innovations for very good warmth, stretch, and performance. 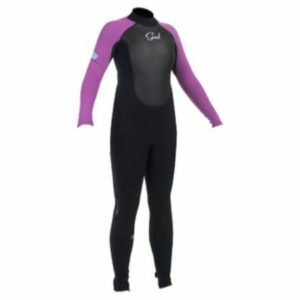 The offset back zipper keeps pressure off your spine. 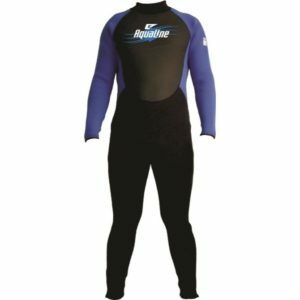 The front and back torso are lined with fast drying, lightweight, and naturally hydrophobic Quick Dry lining, and the glued and blind stitched seams are sealed with inner Thermo Dry seam tape to keep even more water out. The outer sleeves also feature S-Seal technology, a durable, flexible outer composite for an even better seal. 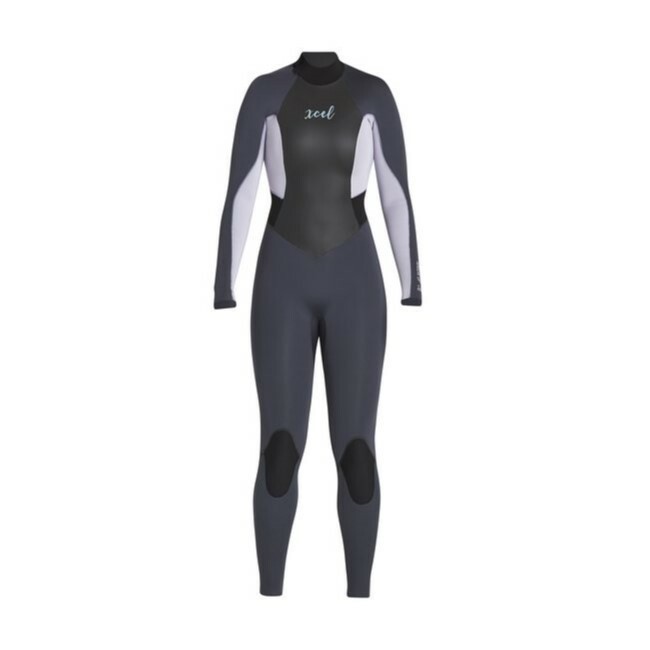 The Axis Ladies 4 3 is also a 100% UltraStretch neoprene wetsuit.